With an Introduction and Notes by Scott Brewster, University of Central Lancashire. 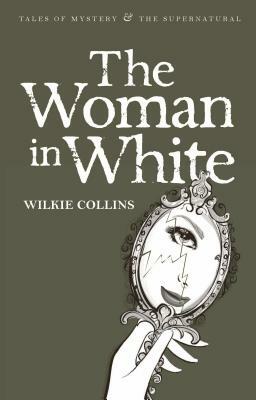 Wilkie Collins is a master of mystery, and The Woman in White is his first excursion into the genre. When the hero, Walter Hartright, on a moonlit night in north London, encounters a solitary, terrified and beautiful woman dressed in white, he feels impelled to solve the mystery of her distress. The intricate plot is peopled with a finely characterised cast, from the peevish invalid Mr Fairlie to the corpulent villain Count Fosco and the enigmatic woman herself.